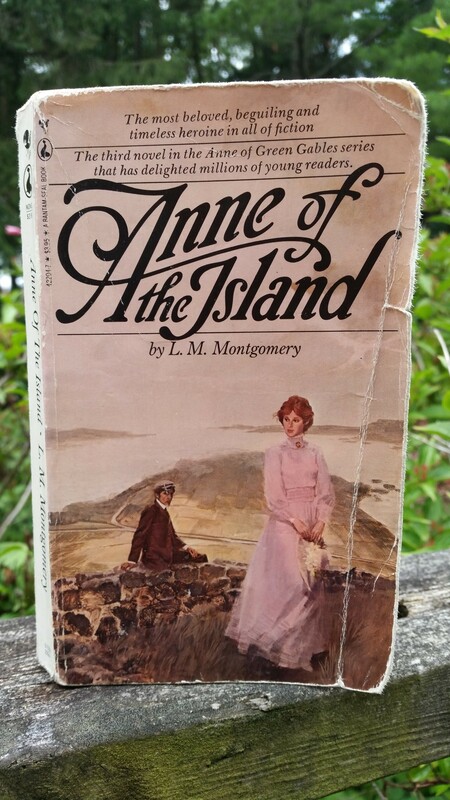 This is book #3 in the Anne series, and the copy I own is the copy I received as a young person. I definitely appreciate these Anne books more now as an adult than I think I ever did as a pre-teen/teen! Anne is so funny, and Gilbert is wonderful, and Marilla is tough yet tender at times, and Mrs. Rachel Lynde is just perfect. I’ll admit, my images of these characters are the ones portrayed in the 1985/1987 Kevin Sullivan CBC movies. Ah, Megan Follows and Jonathan Crombie…classic Anne and Gilbert for me! This book was wonderful! It made me laugh out loud. It almost made me cry when Anne refuses Gilbert’s first proposal (however, my sister reassured me that we know how it eventually turns out so not to worry!). It made me almost cry again when she finally accepts his proposal. I can’t wait to read the next installment in the series! *My progress for the Canadian Book Challenge is 3/13!! Next > Harry Potter cover art: mystery solved!